One of the best ways to stand out in the crowd on social media platforms is to use top-of-the-line photography produced to the highest standard with a great campaign headline. People often think that anything posted on social media will sell their idea or product but this is not the case, quality creative will always create more impact. 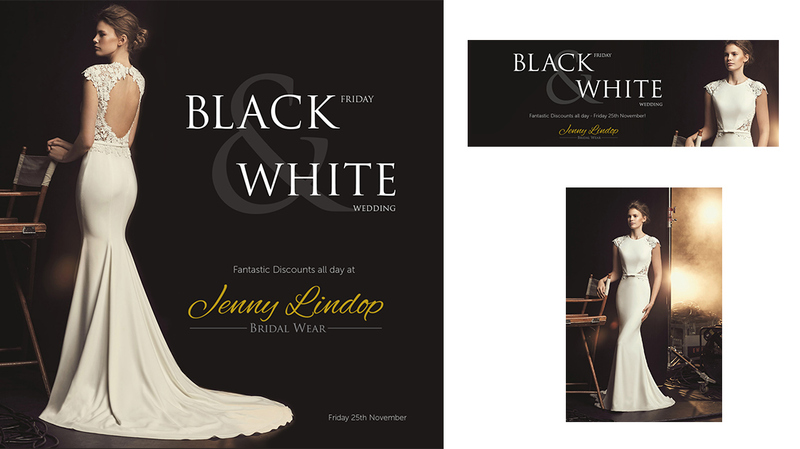 Jenny Lindop Bridal Wear wanted a campaign that stood out from the social media crowd and so we used images from an internationally renowned wedding photographer and a witty headline to capture her audience for this great event. 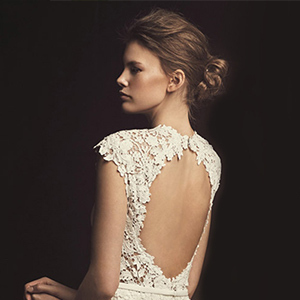 The 'Black Friday - White Wedding' campaign catches your eye straightaway and has really helped lift the brand to new heights. 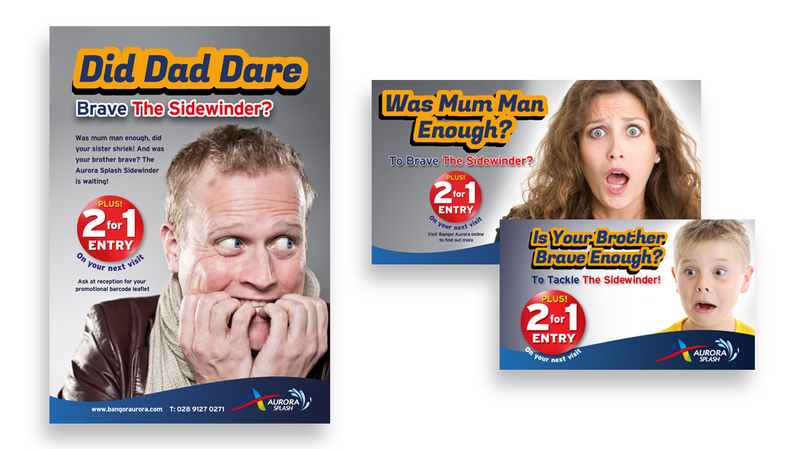 SERCO UK wanted to produce for all of their leisure outlets across the UK a campaign at Halloween that created a real buzz for children and adults alike. 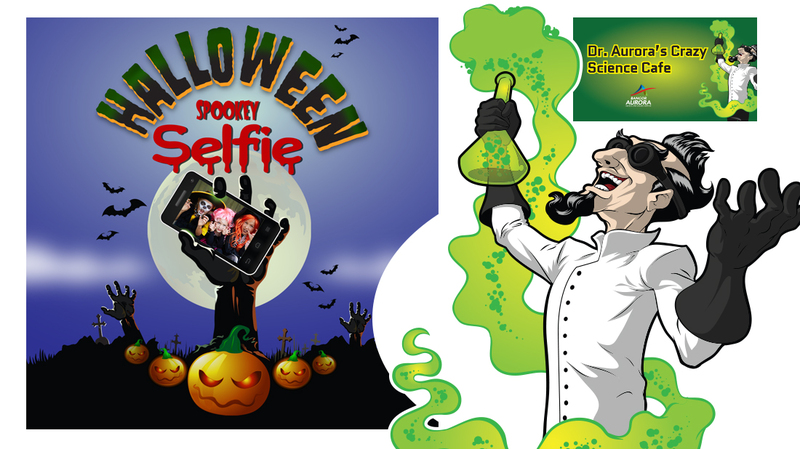 We created 'The Spooky Selfie' campaign whereby customers would take a photograph of themselves in their best Halloween outfits, upload it to Facebook and they might win a prize. 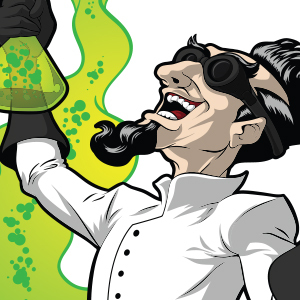 Also we created 'Doctor Aurora's Crazy Café for Bangor Aurora at Halloween whereby the children could indulge in spooky treats and drinks and meet the man himself for a 'Spooky Selfie!'. Banner Aurora wanted to highlight the new sidewinder ride within their aqua park. We came up with the 'Does Dad Dare!' campaign to add intrigue to the idea of trying out this new ride. The campaign ran across several different social media channels but mainly concentrated on Facebook. It created a real buzz around the Bangor Aurora complex with the customers and the ride was a huge success. 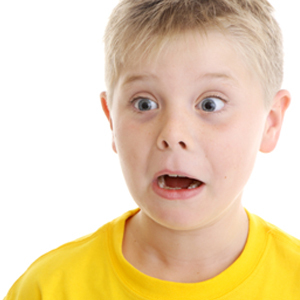 Getting good results with Social Media campaigns can be - if not using the right agency - very hit and miss. Power Advertising has been producing high-end, high visibility Social Media for the last four years. We have a proven track record and really understand how this new and exciting advertising channel works and how to get the very best out of it for our clients in the most cost-effective way.